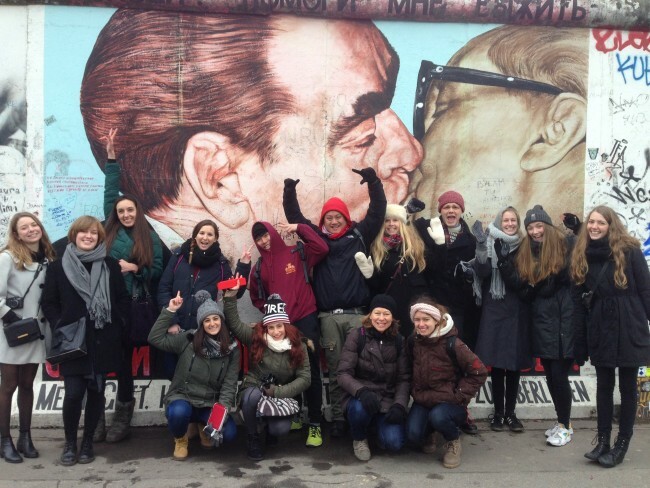 Berlin is one of the most fascinating and culture-packed cities in Europe, and the sheer amount of things to see and do can seem overwhelming on a short holiday. A great way to get an overview, or explore a niche subject in more detail, is to defer to an expert and let them show you the things that they find fascinating, unmissable or unique. For interesting accommodation to complement your new insight, take a look at Wimdu’s apartments for rent. A quick Google search will bring up hundreds of different tours, so don’t feel that this list is exhaustive – but it will point you in the direction of some of our favourites. 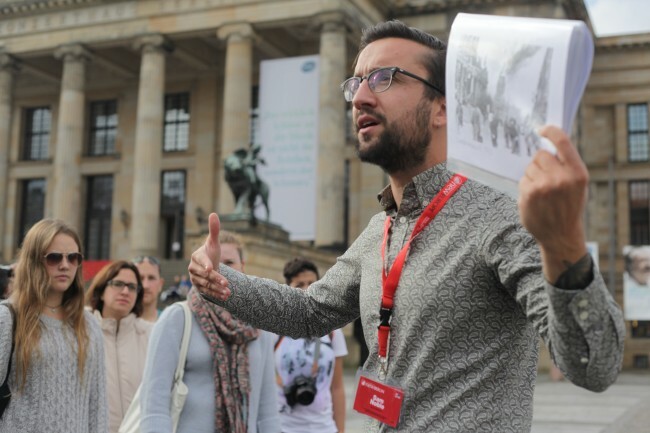 Getting to grips with Berlin’s dark and complex history can be a daunting task, but a decent tour guide can throw light on events, bringing the past to life. 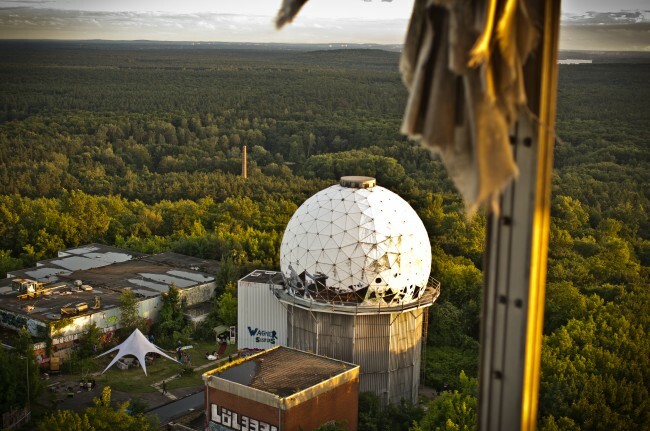 A site so fascinating that David Lynch has purchased a property on it, Teufelsberg is a man-made mountain to the west of Berlin that has served as the location of a Nazi training camp, a US spy station during the Cold War, an infamous rave scene in the 90s and is now the largest legal graffiti site in Europe. Tours take place on the hour at €7 a time. To make sure that you are not going to accidentally become a tourist from hell (unless you want to, of course!) be sure to check the website for exactly what will be involved. 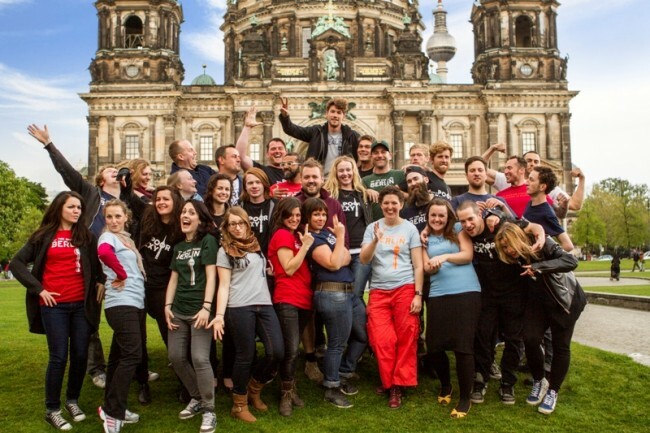 If they happily take stag-dos, hen parties and very large groups then you can probably guess the sort of tour to which you are going to be attached. 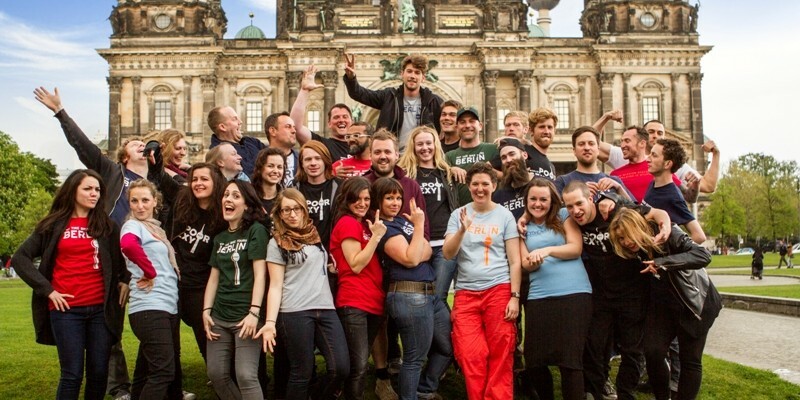 Original Berlin Tours offer a good live music tour of the city’s jam sessions and dive bars if you get bored of techno. For visitors with mobility issues, or for people who would just rather travel in comfort or appreciate the view from a different perspective, there are a variety of great options available.